How to estimate the price of a 4G LTE or 3G ZenPad tablet in your country! We don’t want to be accused of taking ourselves too seriously. Since official prices are slowly coming out, we can start figuring out unannounced prices. At the time of writing, there is really only one country, Taiwan, from which we can attain real life prices. However, a lot of you do not live in Asia or Taiwan and those prices will not help you plan a ZenPad purchase. First, let’s look at the models that will have 4G LTE connectivity. 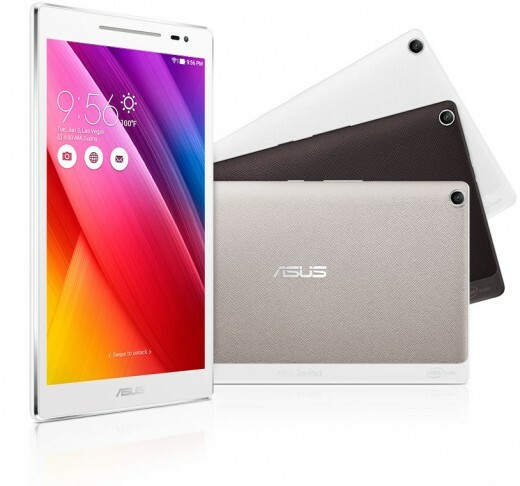 These include: ZenPad 10 (Z300CL or ZD300CL) and the ZenPad 8.0 (Z380KL). There are far more 3G models, and these include: ZenPad 10 (Z300CG), ZenPad C 7.0 (Z170CG), and ZenPad 7.0 (Z370CG). We do not have a price estimator for the ZenPad 7.0 (Z370CG). Keep in mind that we don’t yet know what countries will be getting what 4G LTE and or 3G ZenPad tablets. Still, you can use our multipliers and get an estimated price.